We can hardly believe it, but summer has once again arrived, and it’s a great time to take advantage of all that Colorado has to offer. The warmer weather and time off from school means more time for you and your kids to get outside, explore the area, and to connect as a family. 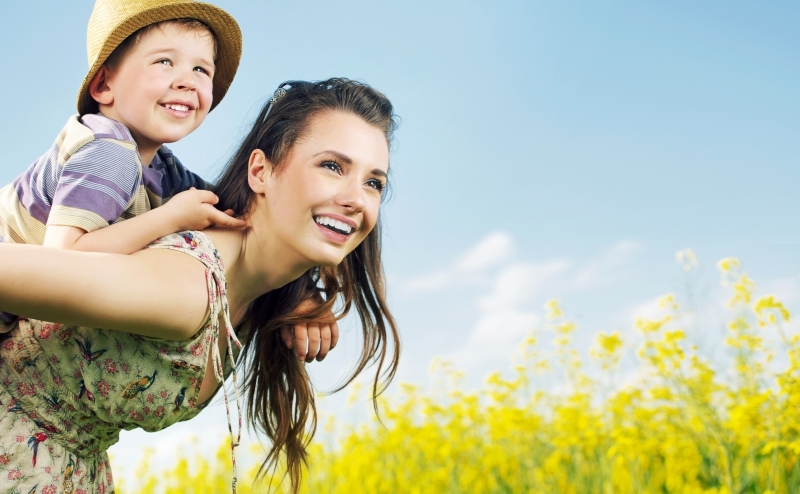 There are so many incredible opportunities that your child will surely love, and as a kid’s dentist in Reunion and Thornton, it’s safe to say that Treasured Teeth has all the inside scoop about what’s happening this summer in Colorado. Of course, everyone knows that visiting the Denver Zoo and the aquarium are great fun for people of all ages. But when you have a kid(s), costs can add up quickly — and who can really relax and enjoy an experience when money is a worry? Or at the very least, who doesn’t love saving money while getting to do something fun? If you haven’t taken the kids here yet, you’re missing out. Admission is pretty reasonable, and there are a number of imaginative and awesome craft stations throughout the museum for your kiddo to enjoy. Through the summer there a number of new and exciting art exhibits that will be taking place. Bring drawing materials for your young artists, or use the free materials available at various museum stations! From June 1st to June 3rd, Civic Center Park in Denver puts on an immense event called the People’s Fair. It’s considered one of the biggest two-day festivals in the country, and has tons of activities for kids as well. This is a great opportunity for your kids to partake in some fun in the heart of an amazing city, and they’ll be sure to create some amazing memories in the process. Visiting your kid’s dentist is… fun? Maybe not normally, but at Treasured Teeth, we’re pretty sure you might have a hard time getting your kids to leave after their appointment. Not only are our dentists, dental hygienists, and office staff amazing at their jobs and love working with children, but we have a pirate ship in our office that your kids can play on! Summer is the perfect time to come in for an appointment, because you won’t have to take your kids out of school in order for them to get the dental care they need. At any one of our three Colorado locations, we would be more than happy to see you. 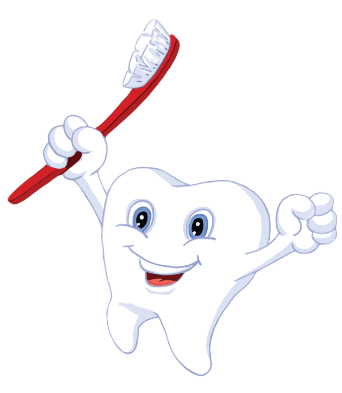 Schedule your next appointment with Treasured Teeth today!